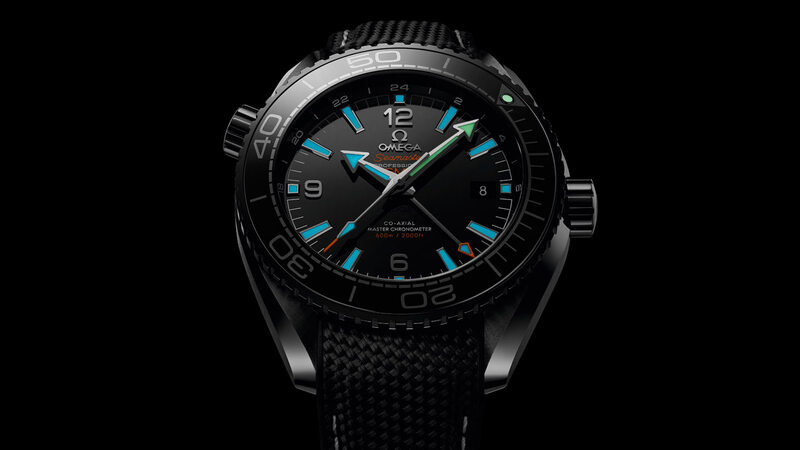 Exploring the dark side of the ocean, OMEGA has evolved its ceramic expertise to produce the Seamaster Planet Ocean “Deep Black”. 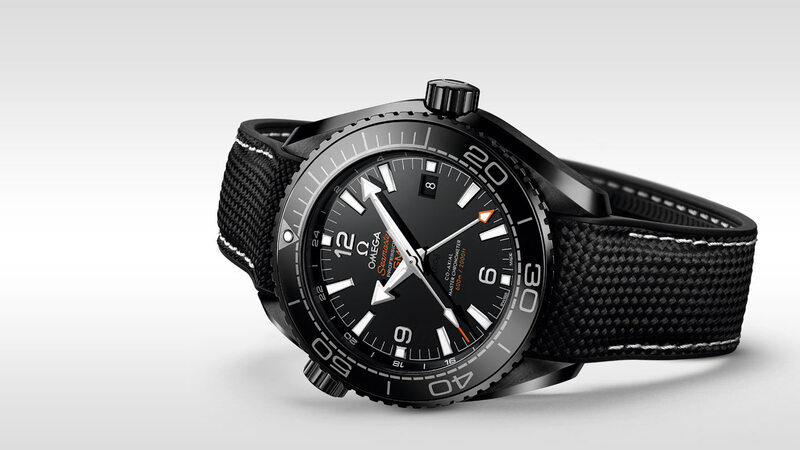 This remarkable 45.5 mm timepiece is the combination of a GMT model and a diving watch. 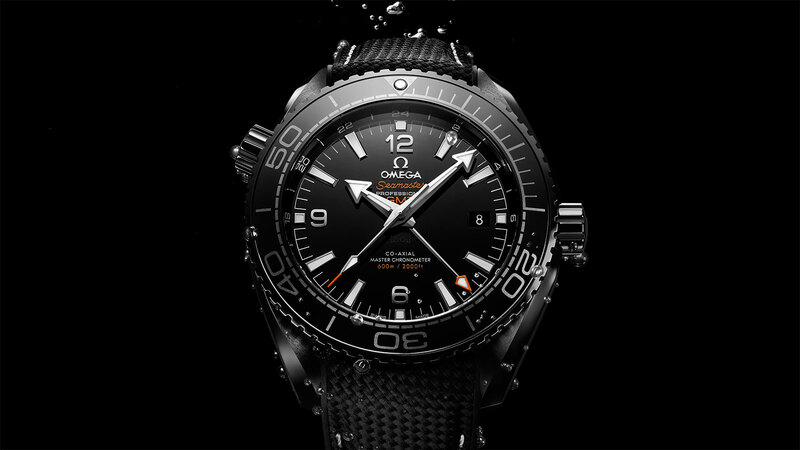 It is coloured totally black to represent the ocean at a depth of 300 m. The glossy and brushed casebody has been crafted from a single block of ceramic, the same material used for the unidirectional bezel and the dial with Arabic numerals. 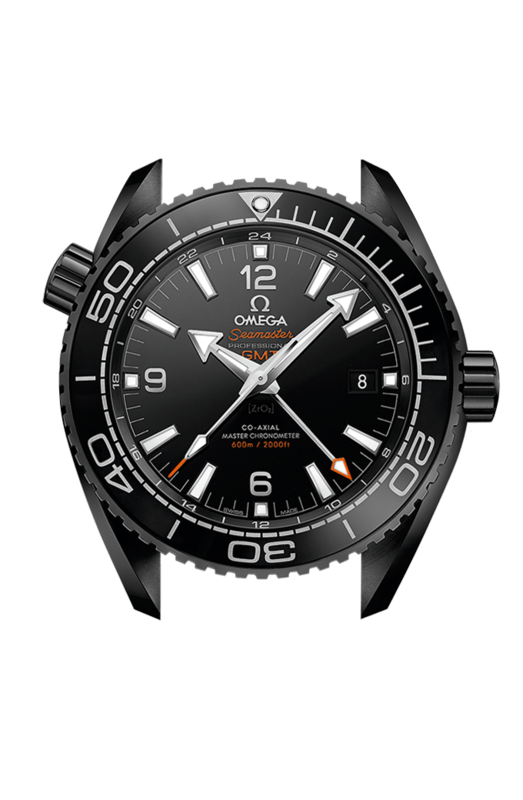 A new GMT ring has also been fixed on the dial while the diving scale and OMEGA logo on the crown have been decorated with Liquidmetal™. 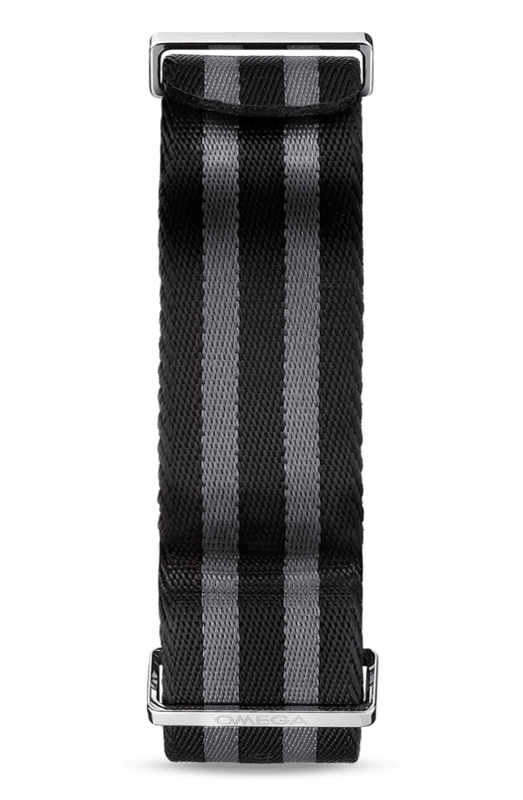 The hands are 18K white gold and are coated in white Super-LumiNova. 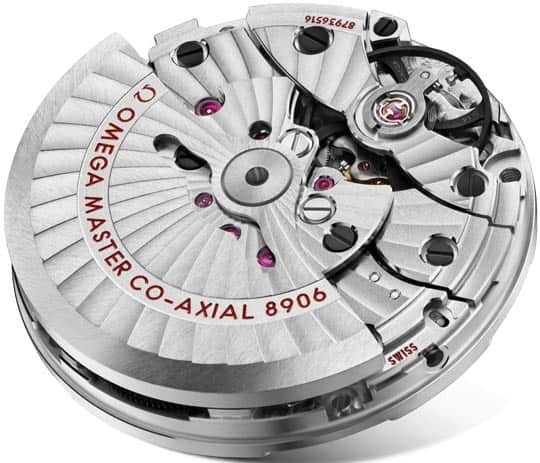 In another first, OMEGA has created an oriented screw-in caseback so that the engraved wording sits pleasingly in position. 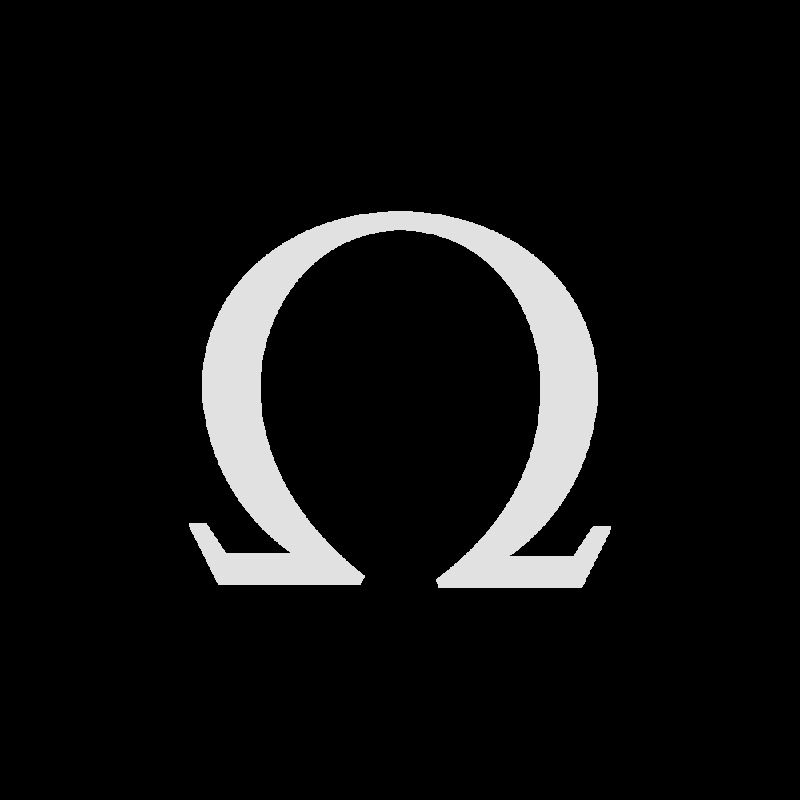 This has been achieved through OMEGA’s new and patented ceramic Naiad Lock. 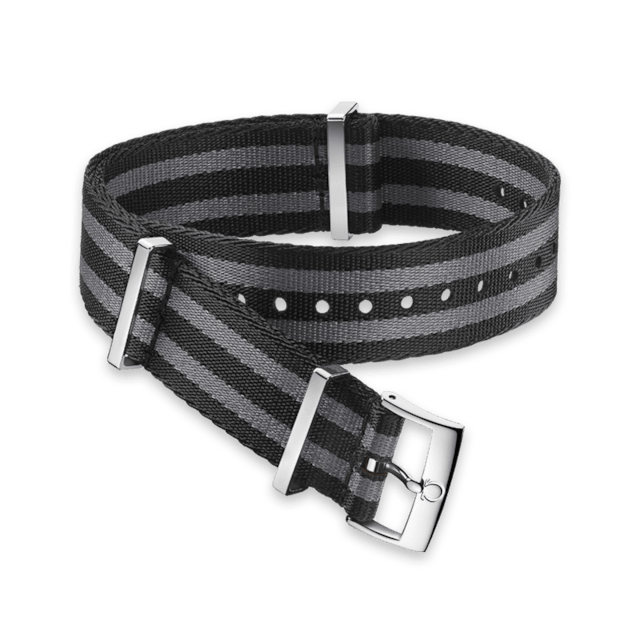 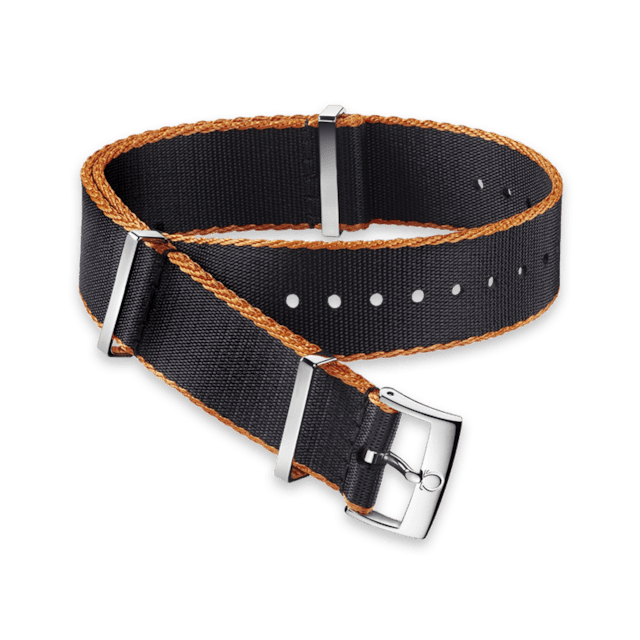 Other features include an alveol pattern on the screw-in caseback and a black rubber strap with contrasting stitching and an anti-bacterial treatment on the lining. 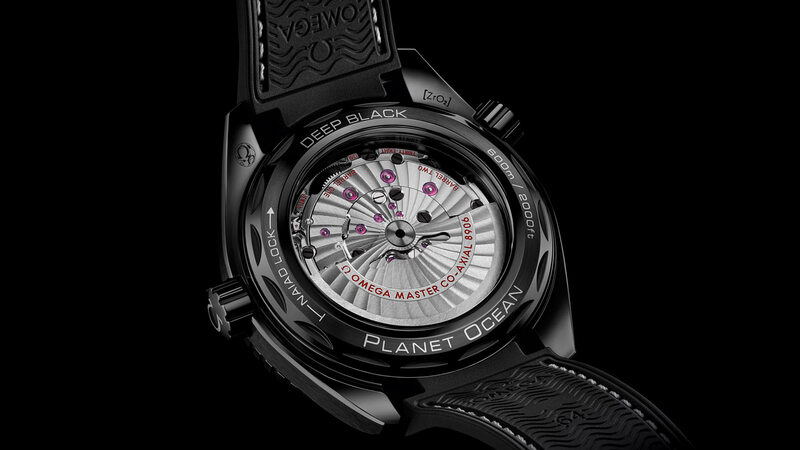 The Planet Ocean “Deep Black” is water-resistant to 60 bar and is driven by the OMEGA Master Chronometer calibre 8906. To achieve Master Chronometer status, it has passed the 8 rigorous tests set by METAS (The Swiss Federal Institute of Metrology).